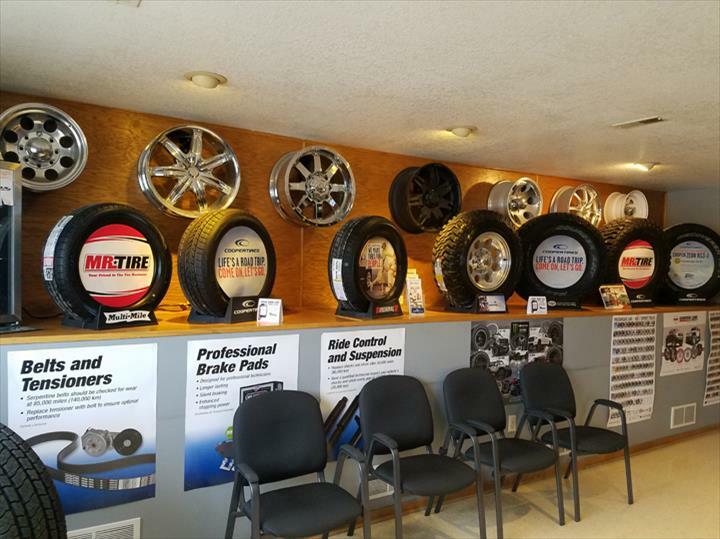 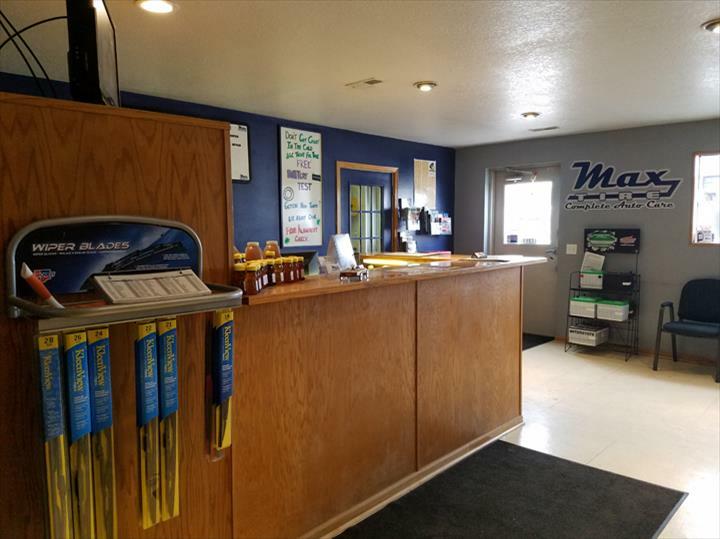 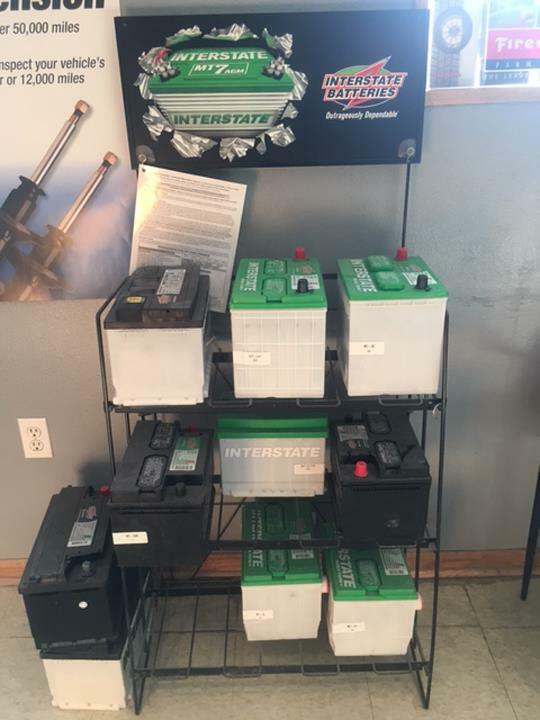 Max Tire Complete Auto Care is the area's leading auto care specialist serving Madison county and surrounding areas since 2012. 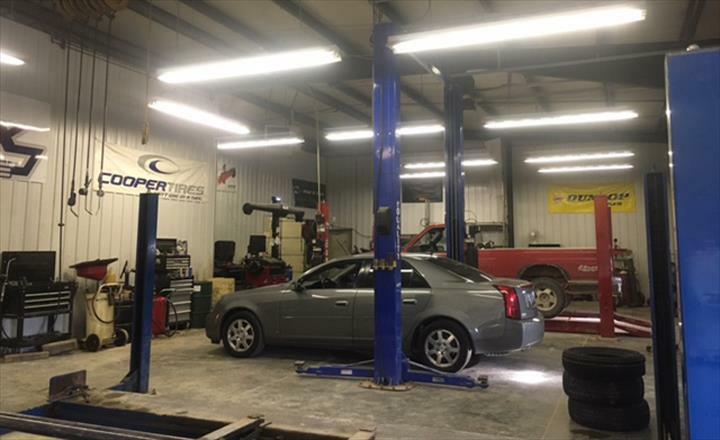 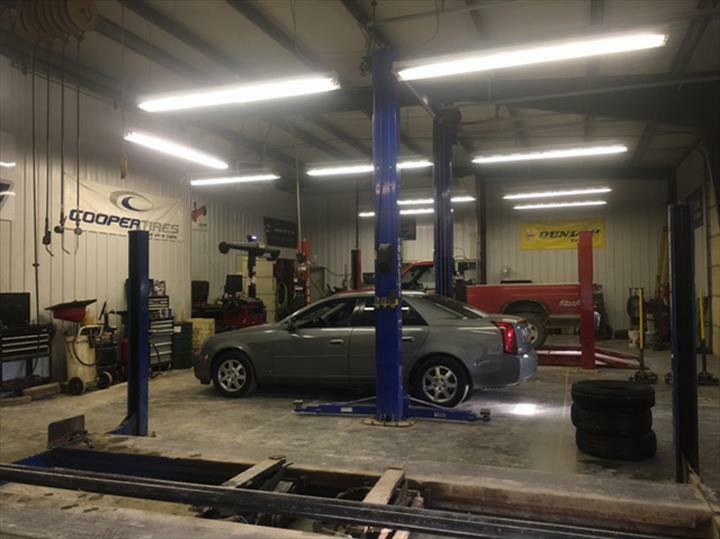 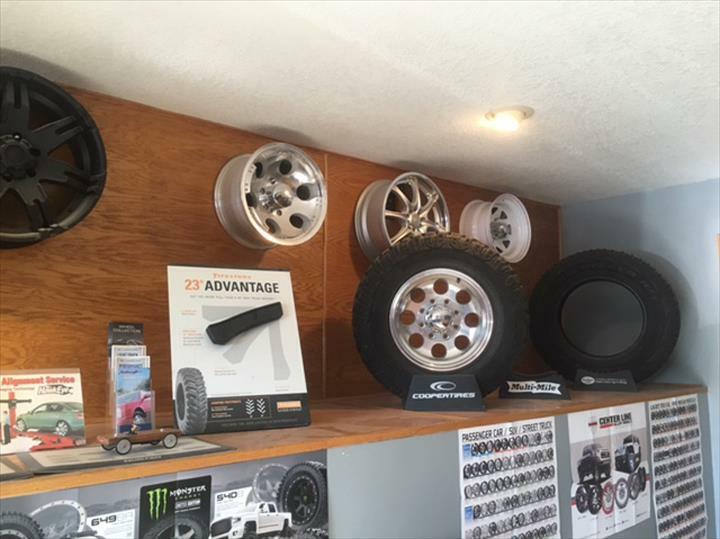 We specialize in brakes, alignments, shocks, oil changes and more. 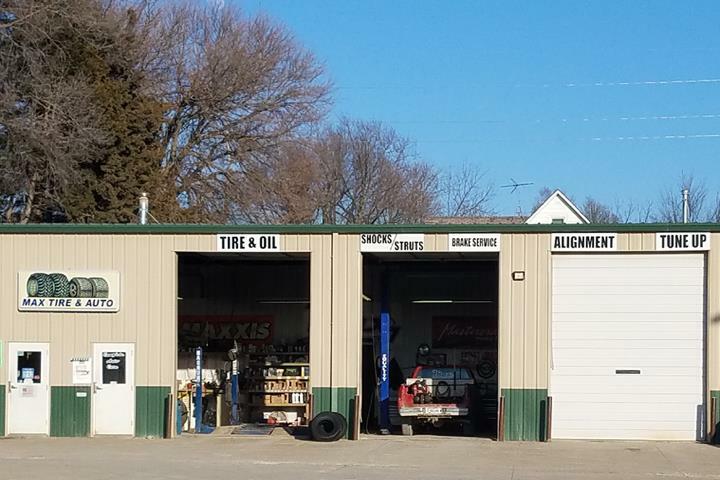 For all your auto service needs, contact Max Tire Complete Auto Care! 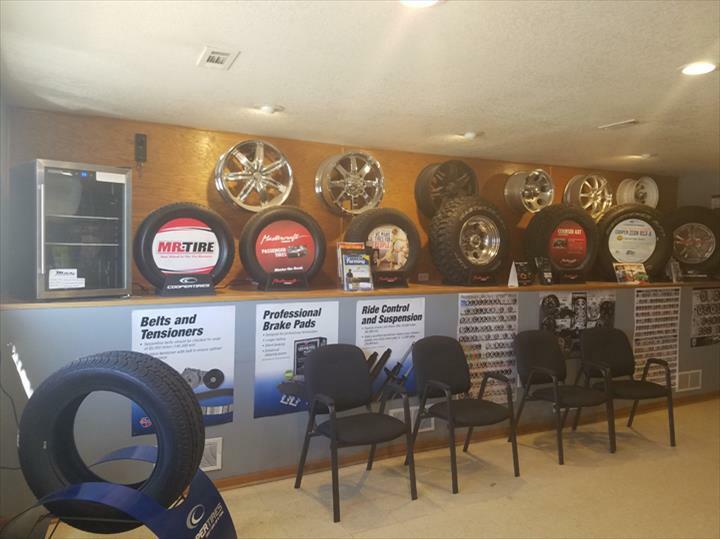 515 S. John Wayne Dr.